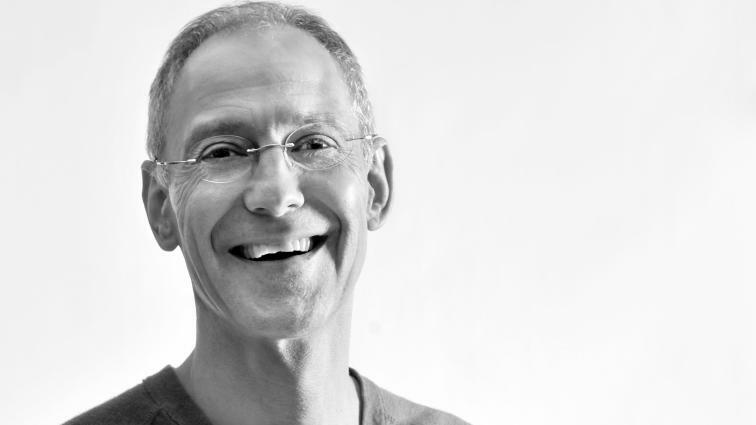 Zeke Emanuel is a force of nature. Author, ethicist, cook, medic, policymaker: he makes other over-achievers look lazy and inadequate. There are very few policy experts - in health care or any other field - with Zeke's smarts, political antenna and persuasive powers.